Summer is coming slowly. As the days are getting warmer, time to start planning for some outdoor trips. Within a few hours drive, you can find some beautiful places to visit. Let’s start with Zakopane in Poland! 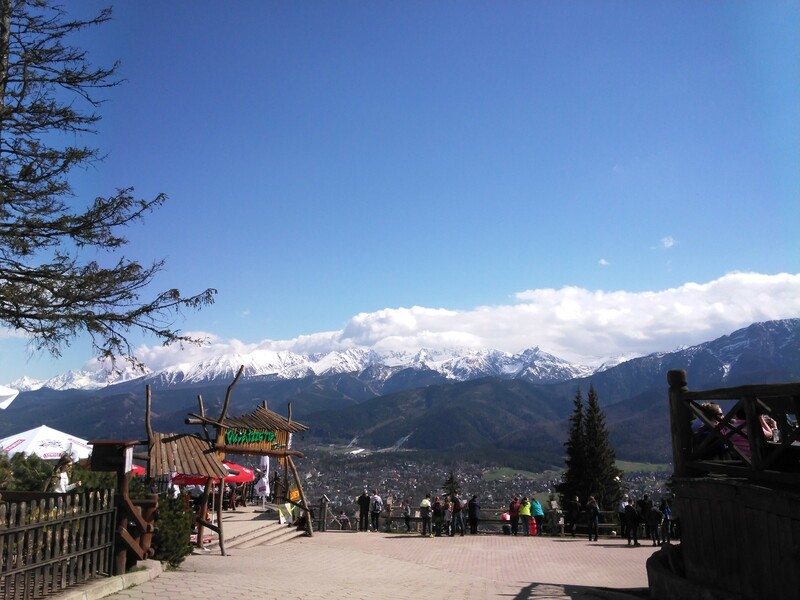 Zakopane is the highest town in Poland with an elevation of 838 meters. 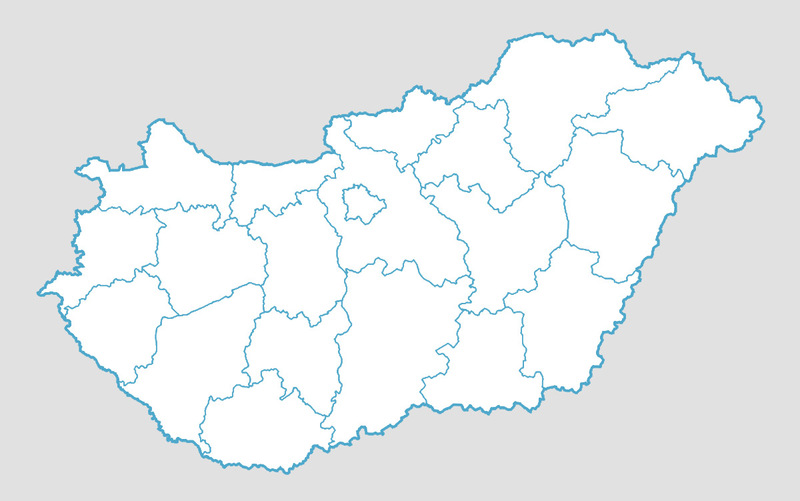 Located at the base of the Tatras mountain range, near the border of Slovakia, it is a 319 km drive away from Budapest. This beautiful resort town is nestled in a valley surrounded by mountains. This picturesque location attracts tourists and is a popular destination for mountain climbing, hiking and skiing. It is a major center for Polish art & culture. Many prominent Polish painters, writers and artists come here to rest, work, or settle down. 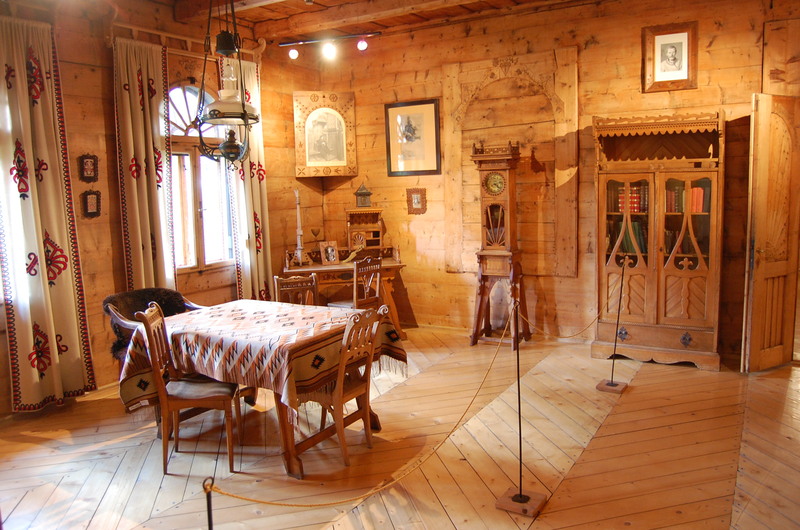 Zakopane is the center of Goral culture. The ’górals’ (gural) are an ethnic group primarily found in the southern area of Poland, including the Tatra mountain range. The Gorals’ social and economical life used to be centered on shepherd and peasant culture, including artisanal cheese making. Nowadays many of them work in the tourism industry. The Goral architecture is very typical with richly decorated wooden houses. 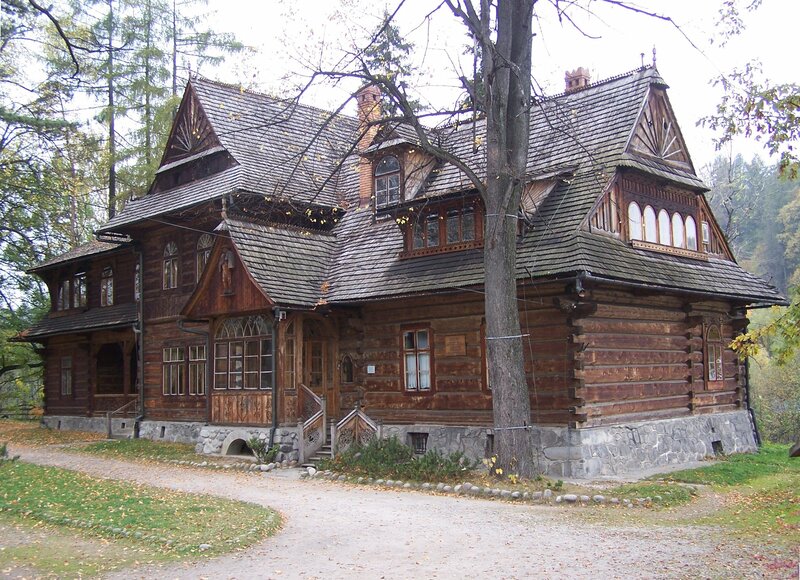 Many of these turn-of-the-20th-century wooden chalets, symbols of Zakopane-style architecture can still be seen in Zakopane, including: Villa “Koliba, Villa “Oksza” on Zamojski Street, the building of the Tatra Museum, etc. Zakopane offers indoors and outdoors activities for every season of the year. There are many things to see and visit: museums, wooden houses, wooden churches, etc. It is also a great departure point for hiking thru the Tatra National Park. Kasprowy Mount and Gubałówka Hill, reachable by cable car and funicular, are nearby ski destinations offering sweeping mountain views. When you arrive into town, you can start by visiting the city center and its wooden houses. There is a local market stretching from the center of the city all the way to the Gubałówka hill where you can find lots of cheeses, clothes, souvenirs, traditional handmade items, etc. Cheese making is a local tradition. Cheeses are home made and smoked using traditional techniques. 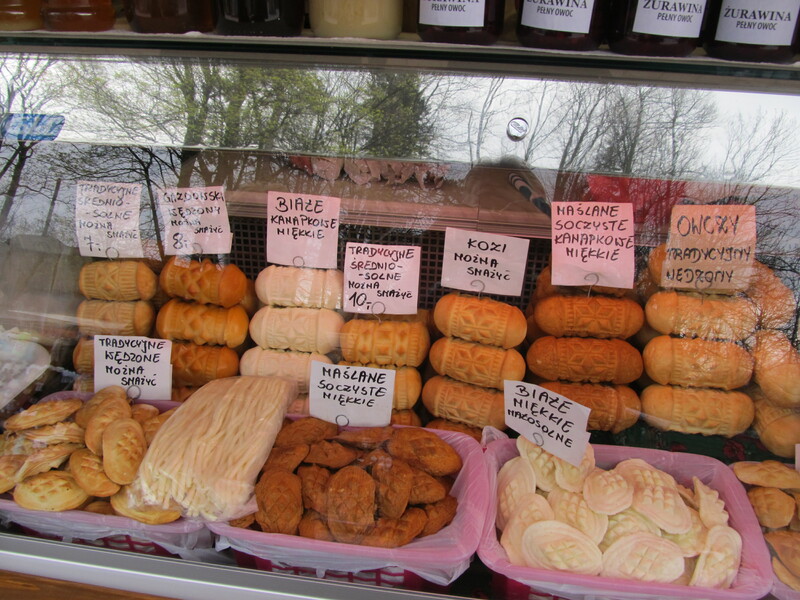 The smoked cheeses, called „oscypek”, are made from sheep milk. They have a salty taste and you can find a wide range of cheeses from salty to less salty. There are also many restaurants and bar in the city center and on top of the Gubałówka hill. The prices are usually a little cheaper than in Hungary. From Zakopane, you can easily access two look out points offering breathtaking panoramic views over the city and the surrounding Tatra mountain range: the Gubałówka hill (1123 m) and Mount Kasprowy (1987 m). The top of Gubałówka hill can be reached with a funicular also named „Gubałówka”. The funicular starts in the city center and runs continuously from 9 a.m.. The cost of a return ticket is about 1500 HUF. From the top of the hill, there is picturesque view over the surrounding valley. Pause there for a while to enjoy the views! Mount Kasprowy can be reached by cable car, one of the oldest still working in Europe. The views are spectacular throughout the seasons. This destination is also very popular for skiing in the wintertime, as there are two chair lifts and two skiing slopes on top of the Mount. 319 kms from Budapest, approximately 5 hours drive. Please note that most of the drive is not on motorways.